Doctors in Australia can now prescribe the anti-addiction drug naltrexone as a treatment for problem gambling; but therapies like cognitive behavioral therapy and motivational interviewing are still suggested as the most effective treatments. Naltrexone works by halting the over-transmission of opioids in the brain. It can help opiate addicts and alcoholics quit using by reducing cravings and by minimizing the pleasures (the high) that accompany the use of things like alcohol or heroin or pills – because when drinking or using no longer feels so good, it’s easier to stop doing it. Now, Australia’s National Health and Medical Research Council is suggesting that naltrexone may also be used – with caution – to treat gambling addiction. Gambling addiction needs to be viewed as a medical problem and that people suffering the addiction should not be expected to manage their impulses alone or only through participation in self help programs. Existing research evidence suggests that the most effective treatment for gambling addiction is cognitive behavioral therapy, followed by other psychotherapies such as motivational interviewing and motivation enhancement therapy. SSRI antidepressants have not been found effective for the treatment of people with gambling problems alone (not concurrently depressed). Naltrexone may be used - with caution - as a pharmacological agent to treat gambling addiction. The guidelines were developed by the Problem Gambling Research and Treatment Centre (PGRTC). Psychotherapies More Recommended: CBT and other psychotherapies are suggested as more effective and having fewer side effects than medication based treatments. 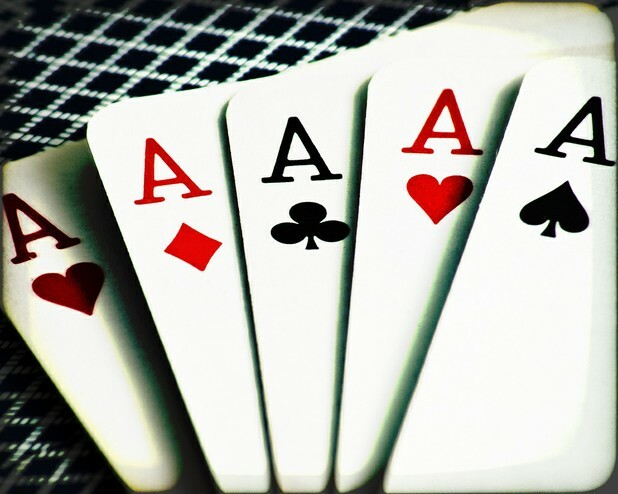 2 Problem Gambling or Gambling Addiction? 2 Alcoholism Medications: Nalmefene: A Med to Reduce Your Drinking?